We welcome all ages, male an female, beginner or advanced surfers to any of our surf lessons or for equipment rental. Our experienced surf coaches will teach you all you need to know about this exciting sport. Surf safety & ocean awareness, to paddling technique and how to stand up and surf the waves are included in the lessons. Minimum age is six years old & applicants must be able to swim. 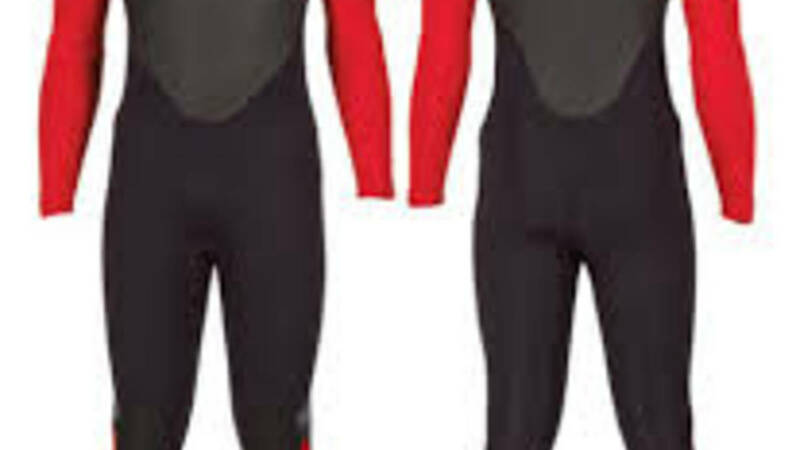 Wet suite: Most of our rental fleet is Billabong 5/4/3 FOIL Back Zip Wetsuits. We also have kiddies wetsuits for the little ones who love the ocean. WeatherThis service is weather and sea conditions dependent. What to WearYou can wear your swim wear. Bring a change of clothes for afterwards. Things to BringBring a towel and, lots of sunscreen. We are very aware of our environment and are proud of the fact that we are an ecologically friendly operator that strives to have as little impact on the environment in which we operate our tours as possible. With minimal noise pollution and no environmental pollution.